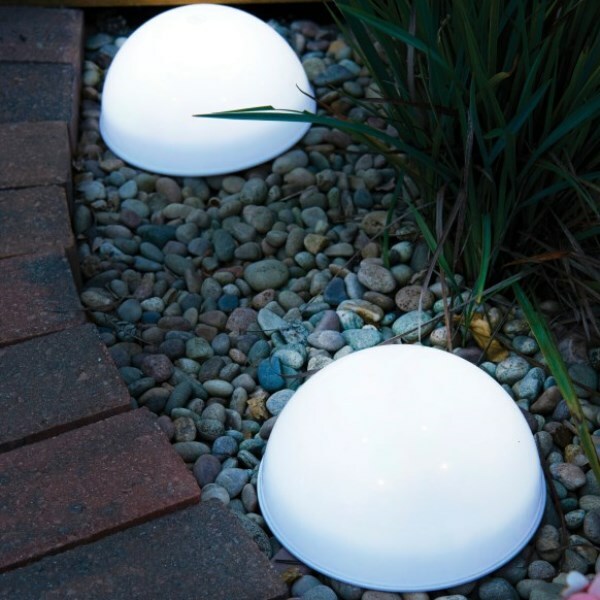 The Dome Solar lights from Greenhurst are manufactured from durable plastic and totally waterproof, making them ideal for use anywhere around the garden. 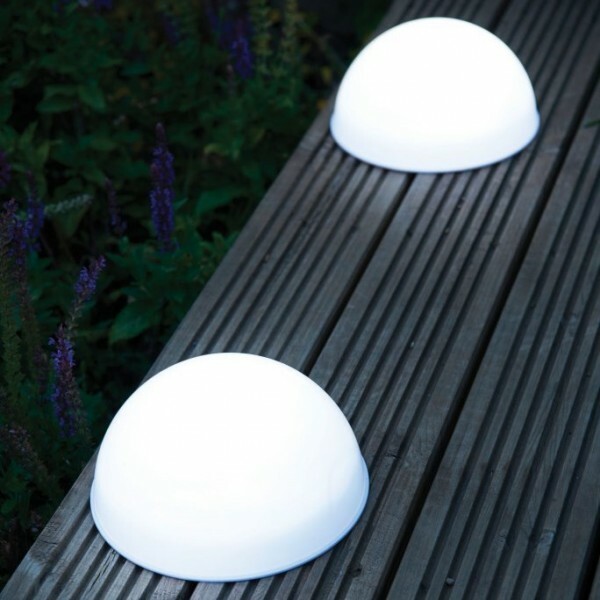 The Dome Solar Lights can be wall mounted or situated on any ground level surface, such as a pathway, patio or decking allowing you to create your own unique ambient area. 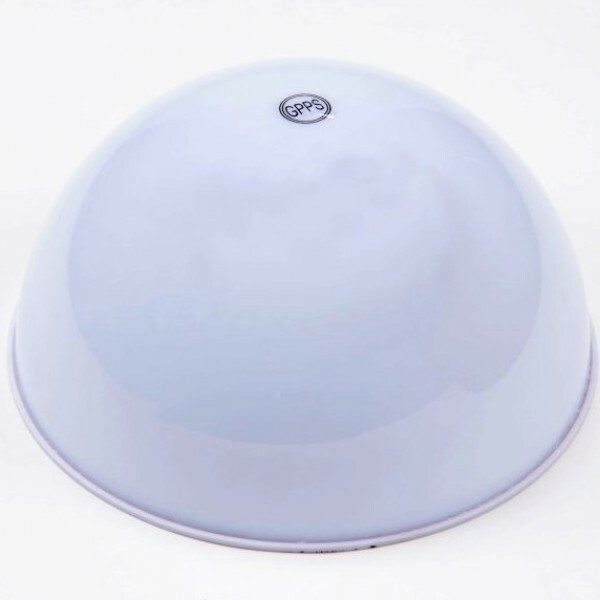 Each unit is fitted with a 45mm 2V amorphous solar panel and 4 white LED's powered by the supplied 1.2V rechargeable battery. 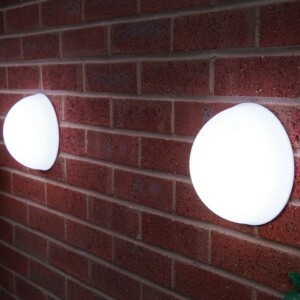 Complete with individual on/off switches, wall mounted fixings are also included in each pack of two lights.